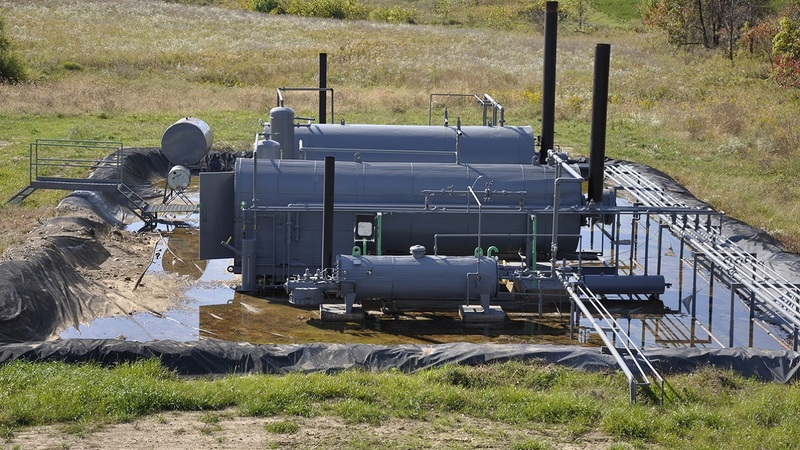 Storage tanks, portable containers, piping, equipment — if it carries or contains anything considered a contaminant, the Spill Prevention, Control, and Countermeasure (SPCC) Rule through the Environmental Protection Agency (EPA) requires some form of secondary containment. 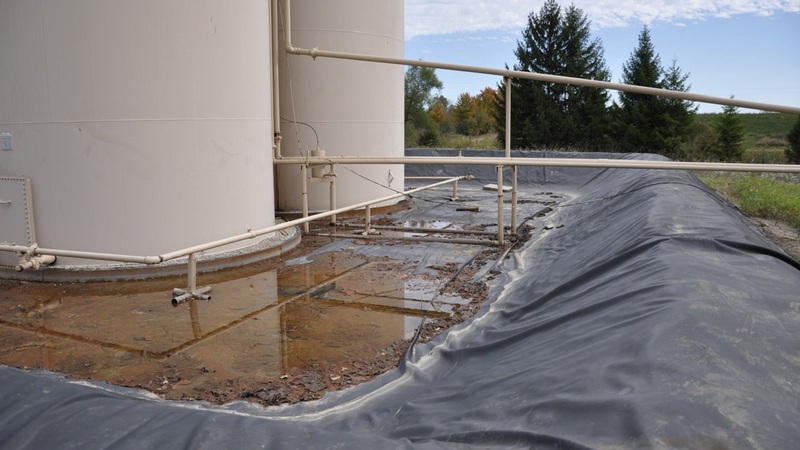 Plastatech® geomembranes make excellent secondary containment barriers, particularly for large or difficult applications. 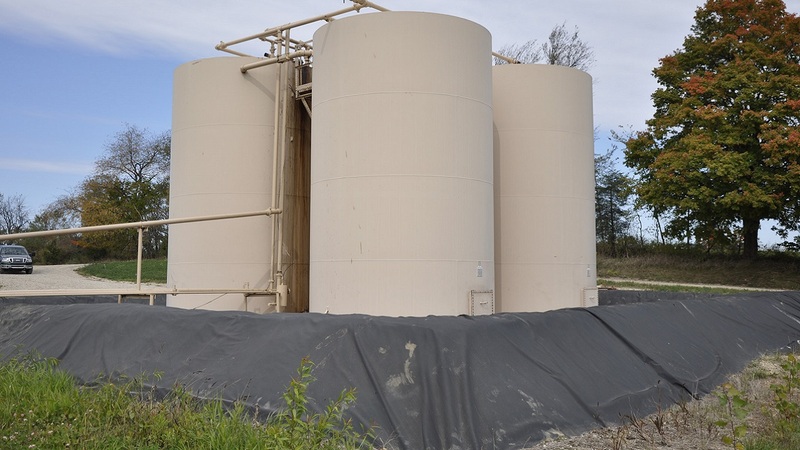 Our geomembranes are specially formulated to remain highly flexible and resistant to cracking or puncture on rough or uneven surfaces — even across the entire range of normal operating temperatures. They are also highly resistant to degradation from ultraviolet light, making them suitable for a wide range of applications that are exposed to the elements. 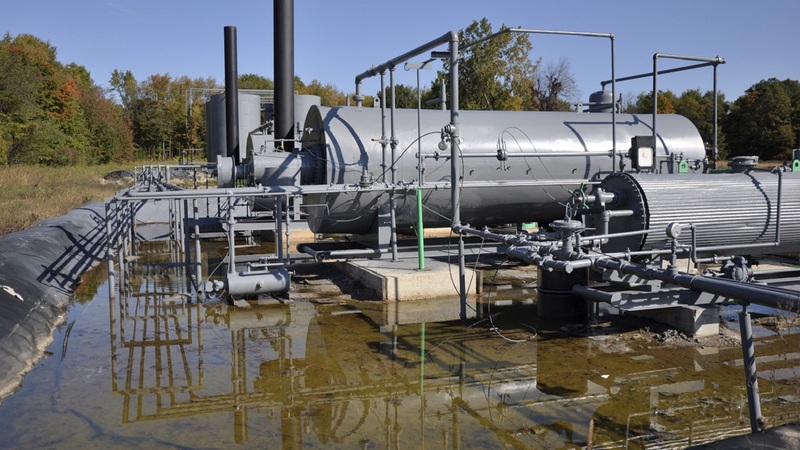 Most Plastatech geomembranes are ideal for custom prefabrication by third-party fabricators to reduce the number of field-welded seams. 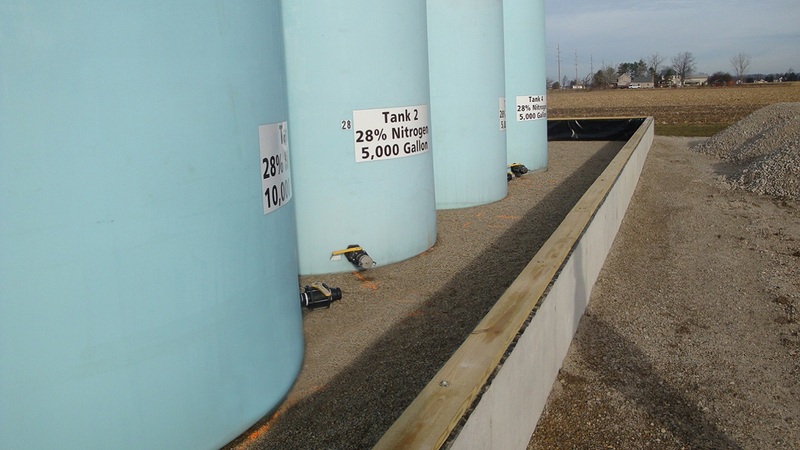 This not only offers faster installation, but greater confidence, particularly in large containment areas.